Home » In The News » Flame ! I have come across this web site and its just awesome. Looks like there is not end for creativity. Here is the picture I did on this.Cool right! 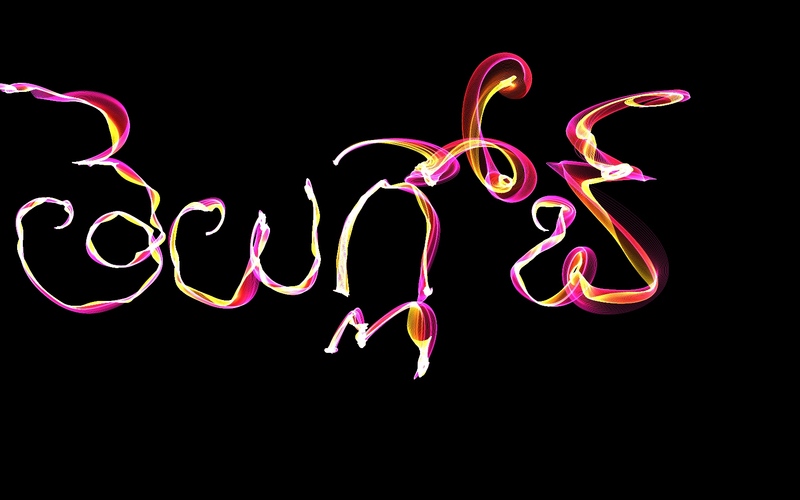 Flame is a painting program, it belongs to ‘I am Artist’ experimental project. I think with tools which inspires you, everybody can be an artist. You can try it here, change different brush settings and paint your own flame paintings. When you change background from black to white, palette changes from additive to substactive and the feeling of the painting is very different. It’s not easy to explain all brush parameters, so I leave this for your experimentation. there other cool apps in the same site. Really nice work from him. Cool. Look what I did with that!